– Sweet, earthy fragrance made with marjoram and patchouli. 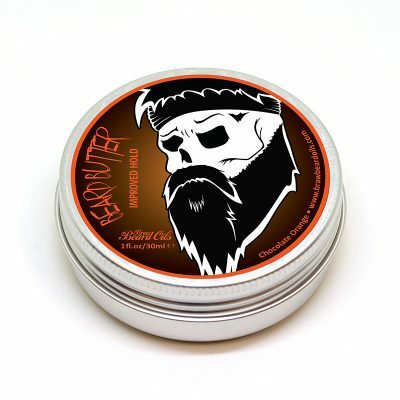 – 100% natural oil to nourish facial hair. – Hempseed oil base may enhance beard growth. 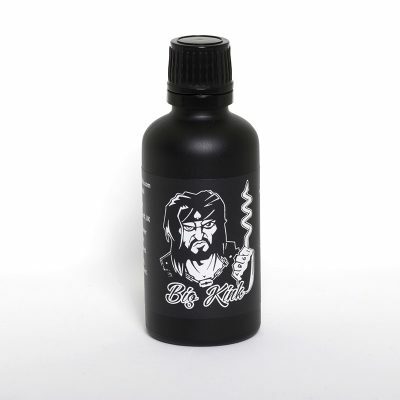 – Patchouli’s anti-inflammatory & antiseptic properties make it excellent for itchy beards. It has only natural ingredients, chosen for their beneficial properties. Which means it nourishes the facial hair from root to tip. So that you can have an attractive beard that will not itch or leave dandruff on your shirt. Our 50ml bottles last 3-6 months depending on beard length. Wulver is the original Braw Beard Oil, the one that started this crazy journey. Wulver was a kindhearted werewolf from the Shetland Isles in Scotland, he would sit on his rock (Wulver’s Stane) and fish for food, what he could spare he would use to feed the poor. Good guy. Wulver is suitable for all beard types.